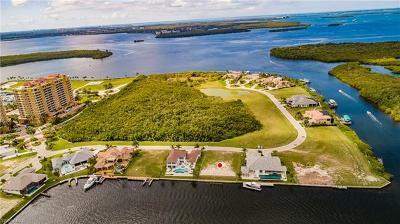 BRAND NEW SEAWALL!!! 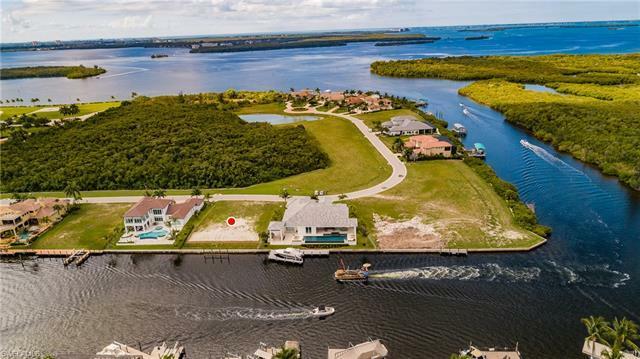 NO MANGROVES, NO BRIDGES, NO LOCKS! 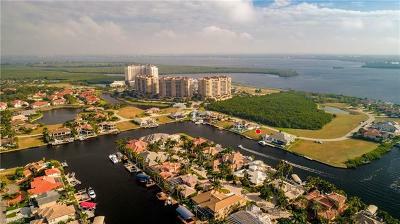 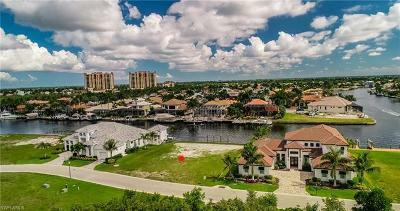 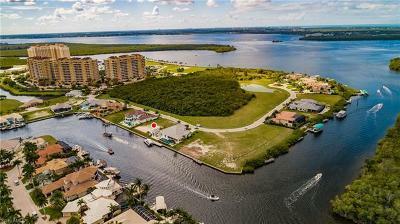 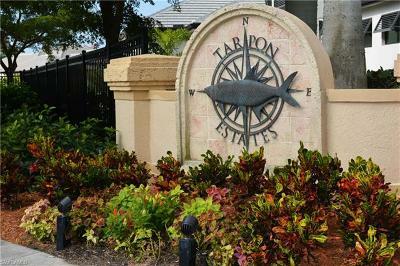 DEEP WATERFRONT lot in the exclusive, gated community of Tarpon Point Estates. 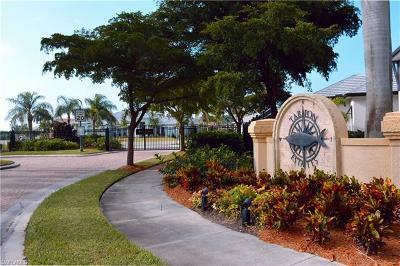 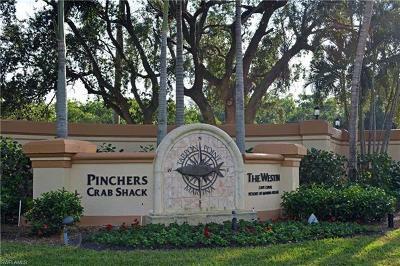 Lot is oversized with 97 feet of seawall to accommodate your boat! 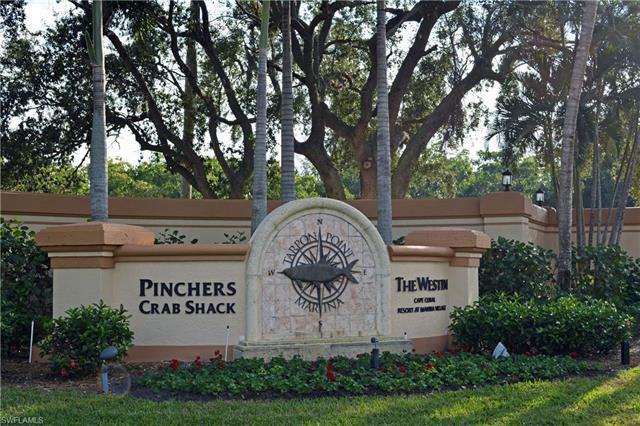 This community consists of only 47 lots/residences and has direct gulf access! 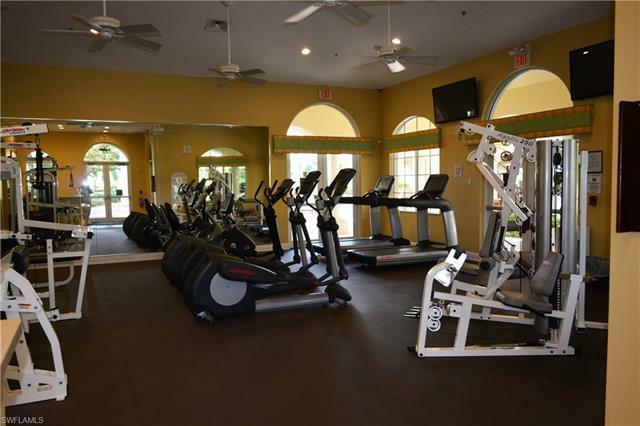 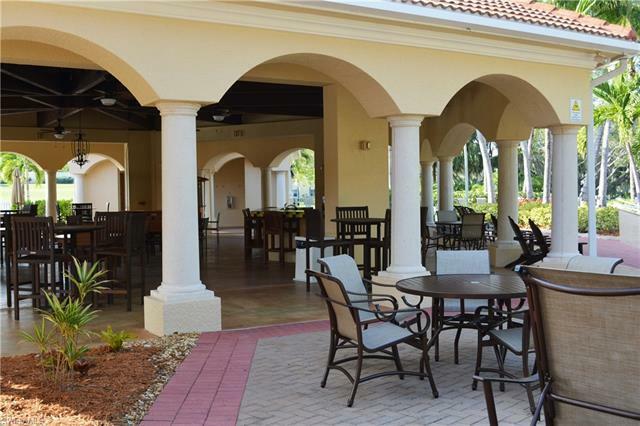 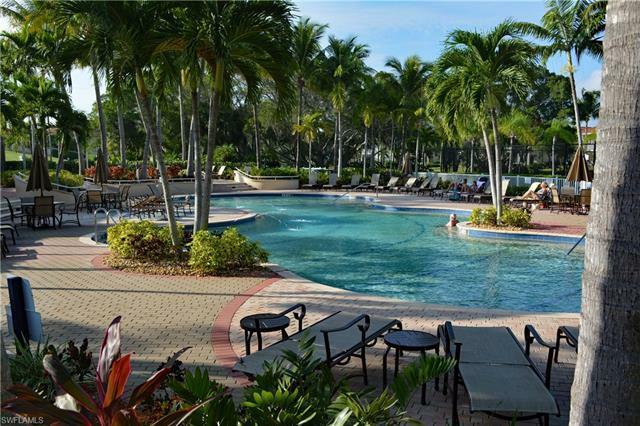 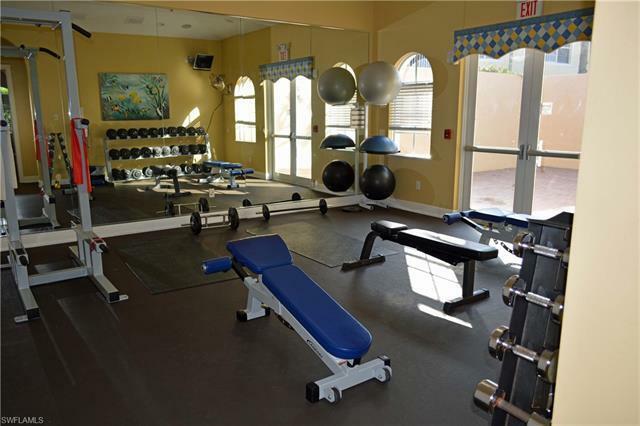 Property owners have access to the many amenities of Tarpon Point, including but not limited to: lap pool, leisure pool, state of the art fitness center, club house, spa, pickle ball and tennis courts. Shopping, restaurants, and the Tarpon Point Marina are all within walking distance. Build the home you've always dreamed of and enjoy the sunrises and sunsets from this lot. 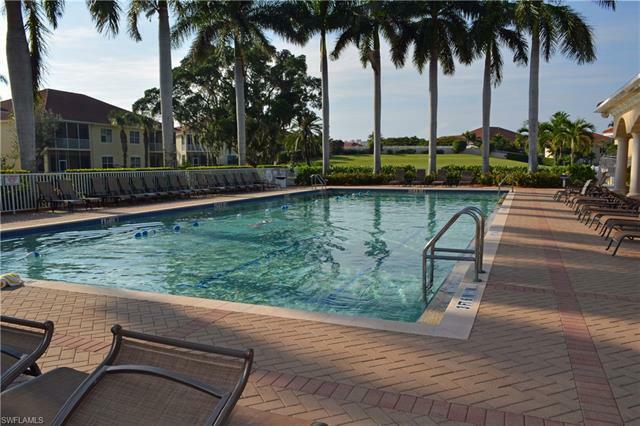 PLEASE check out the virtual tour and get a real feel for this location! 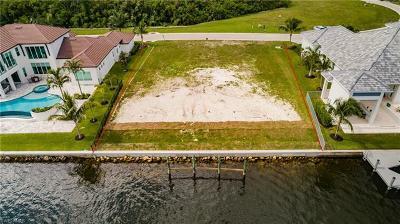 Documents available for the buyers are: Soil boring tests and a survey for a cost savings of $4, 000. 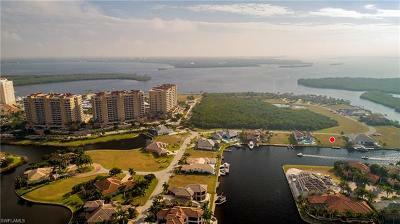 Courtesy of Select Realty Associates, Inc.